To be among 100 leading & reputed mid-tier accountancy firms in London by the year 2025. We are a team of qualified accountants Uxbridge & Slough, London but we serve clients within the UK as distance does not matter so much when accounting has moved up in cloud. 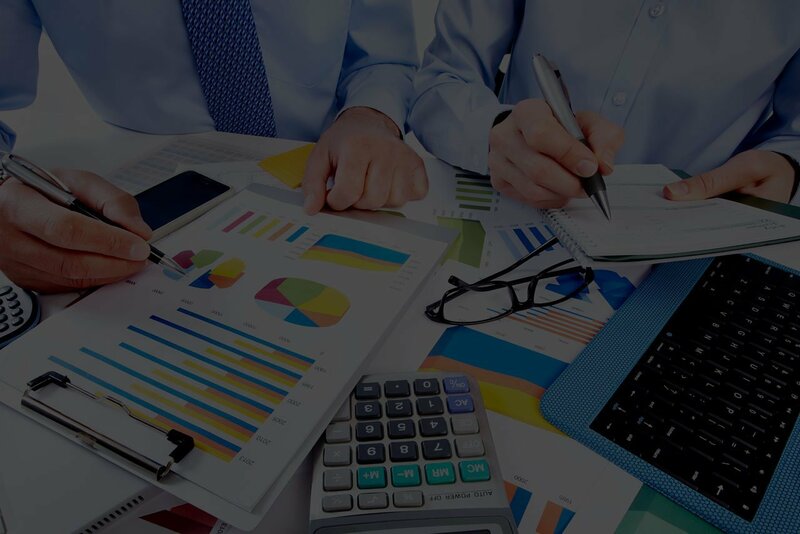 GNS provides full ranged accountancy and taxation services to small and medium sized business. At GNS, we offer wide range of services including Self Assessment, Company Accounts and Taxation, VAT Return and many more. Our strength stems in our strong practice background acquired by working for years in established UK practice firms. We therefore, can provide the quality of service you would normally expect from well-established firms for much higher price. As we are small practice, you won’t be paying for the brand name, but only paying for service. We are one of the low cost accountants in Uxbridge offering the same quality of services for almost less than half the fee. Accountants with over a decade long experience in UK accounting and Taxation. Accountancy and tax advice at your budget. Clear pricing, job based pricing, no hidden cost. Flexible schedule to suit your time slot, weekend support and priority support for urgent issues. Unlimited telephone and in-person meetings. We are proud of and thankful to all our happy clients who happily recommend their friends and colleagues to us. 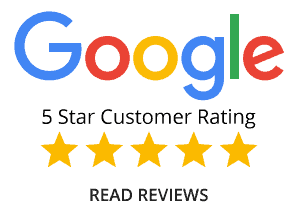 Proud to say we are given 5 star google ratings and their reviews and suggestions have helped us excel further in our service quality. Our strength stems from strong team of partners, seniors who have spent more than 15 years in accounting and taxation. Our backbone is our support team of a number of bookkeepers who strive to maintain our zero error policy and 100% customer satisfaction. Choose the plan that best suits your requirement and budget. We are able to serve our clients better by establishing sound co ordination with our partners, software providers and everyone who trust us and help us do better.